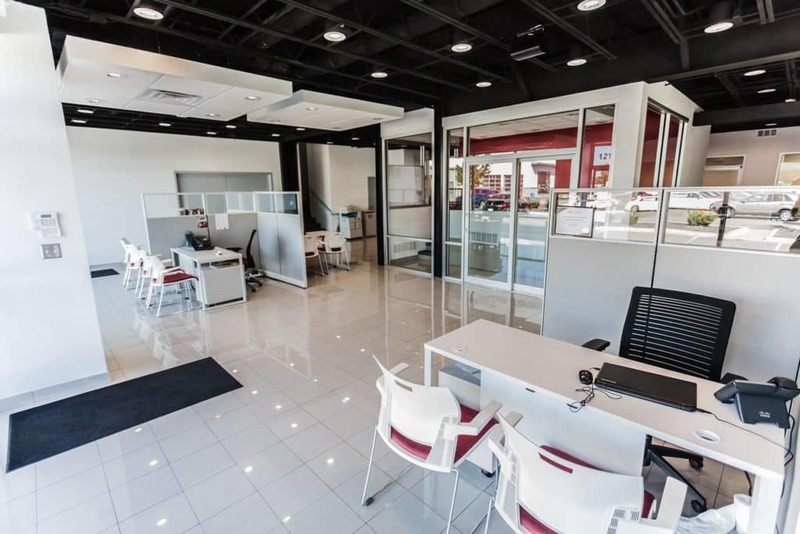 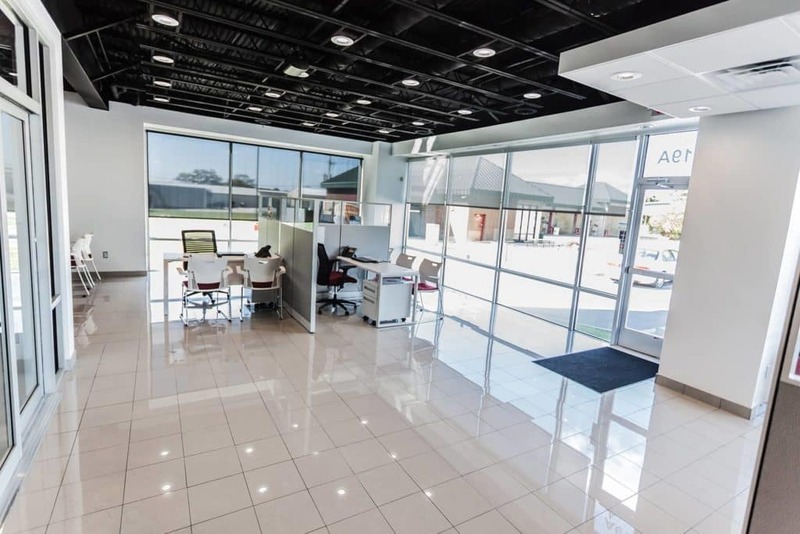 It takes vision and an intentional, well-considered plan to create a dealership with a long-term model for success and a continually growing group of happy, satisfied customers. 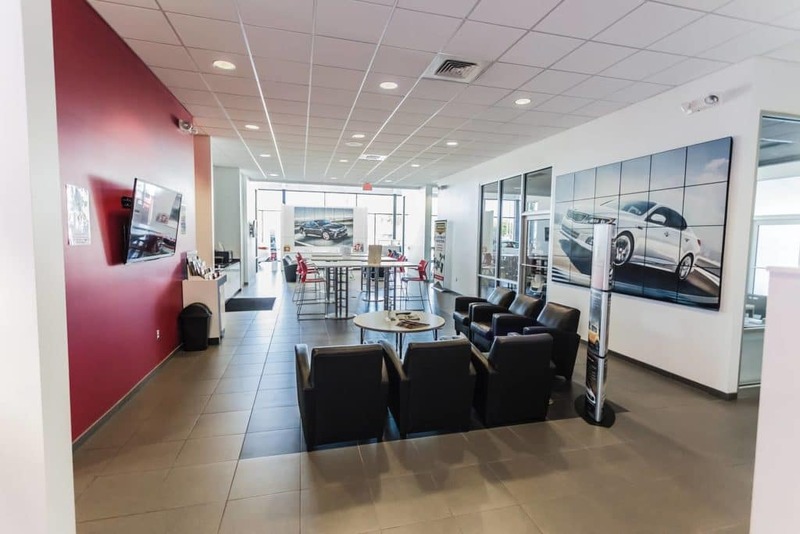 That’s exactly what we have here at Lawrence Kia, and we’re happy to say that things just continue looking up! 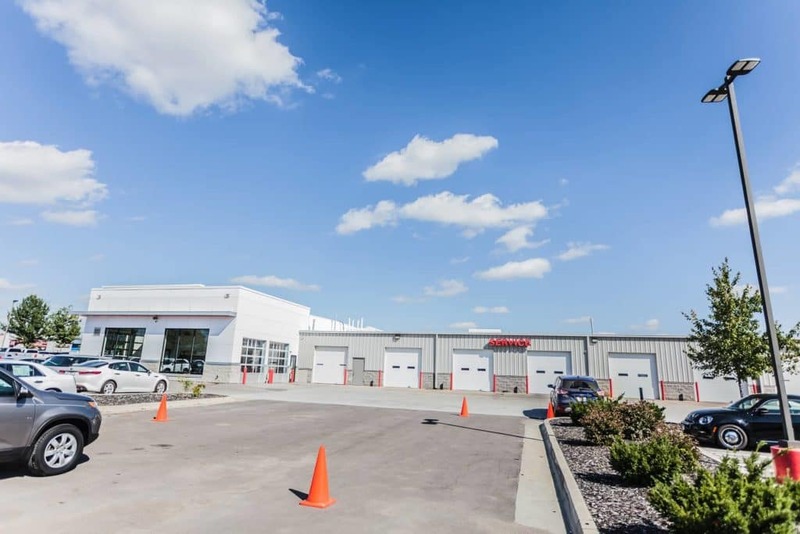 Every day, our sales, finance, and service teams have the privilege of helping a wide variety of drivers in Olathe, Topeka, Overland Park, and beyond. 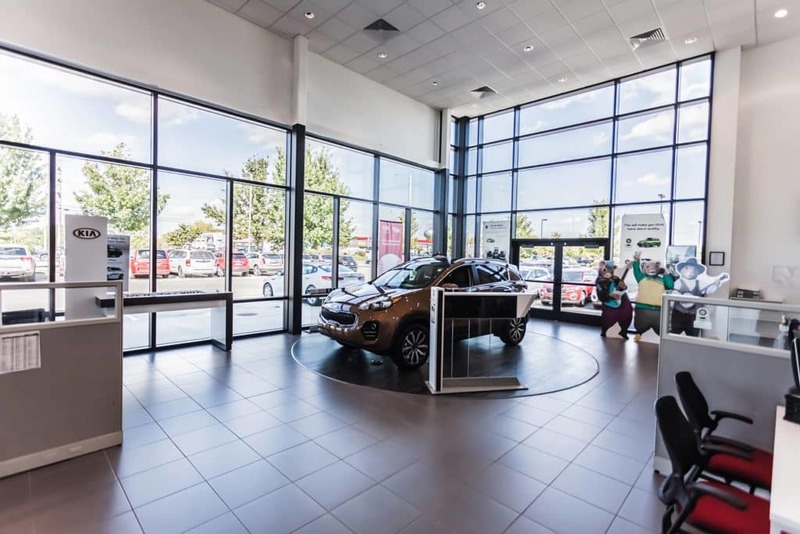 It all begins with a commitment to delivering a high-quality, accessible product every single time. 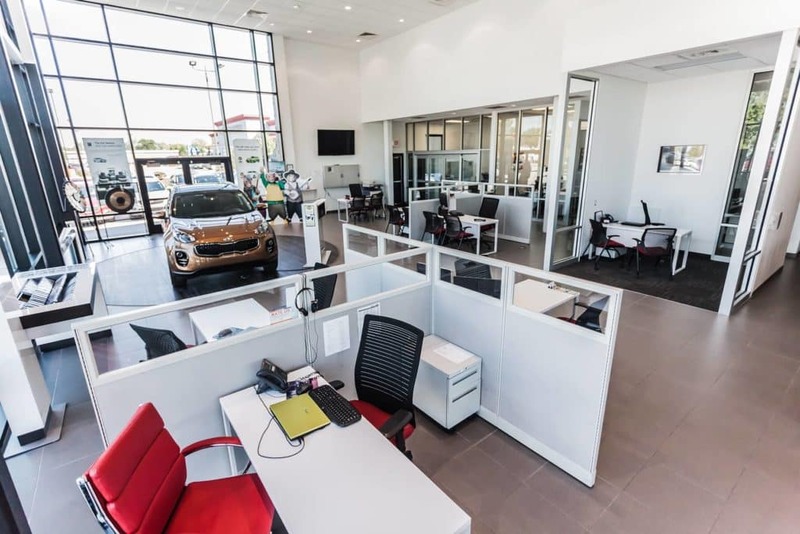 That’s why we’re so glad to be in the business of selling new Kia vehicles and quality pre-owned models. 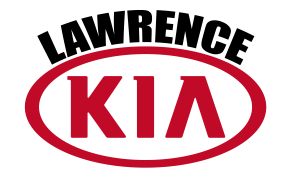 As the Kia nameplate has grown into the well-respected brand it is today, we’ve continually delivered on our promise of quality service, year in and year out, and every day of the week. 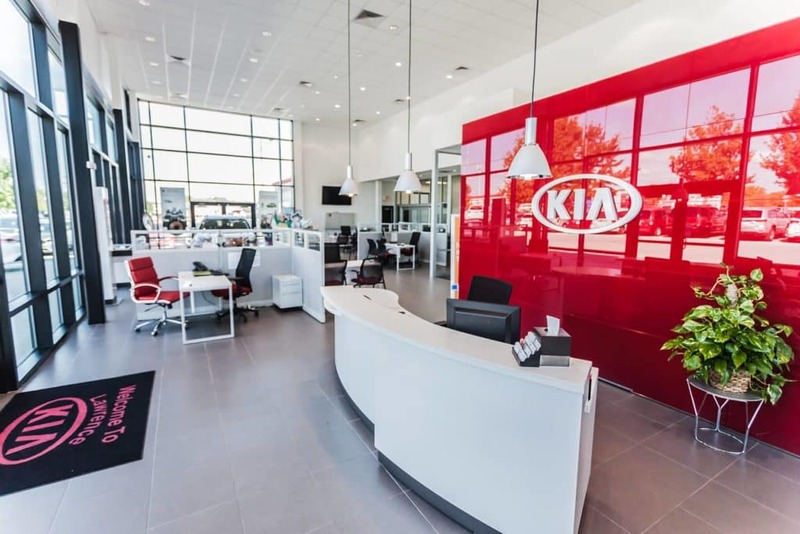 Just one of the many things that set us apart from other dealers in the area is our one and only Complimentary True Kia Lifetime Warranty on new and used cars. 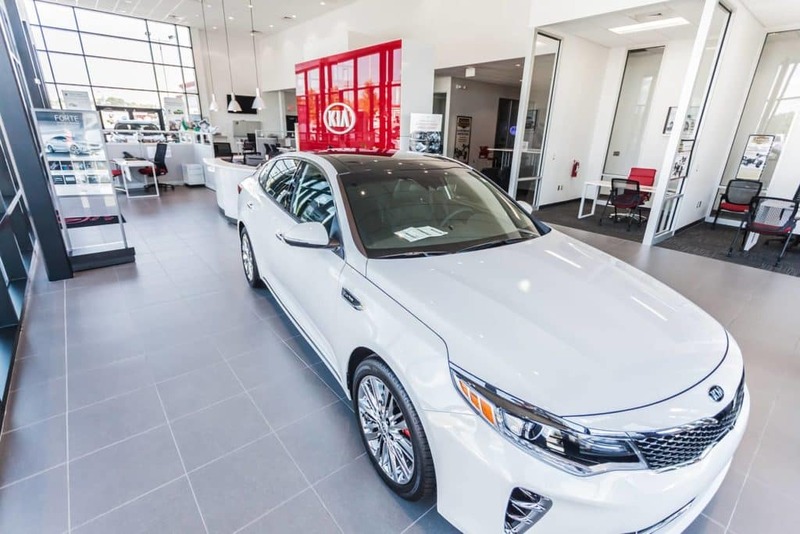 Buy your vehicle from Lawrence Kia and enjoy the peace of mind that comes with knowing your vehicle is covered for life. 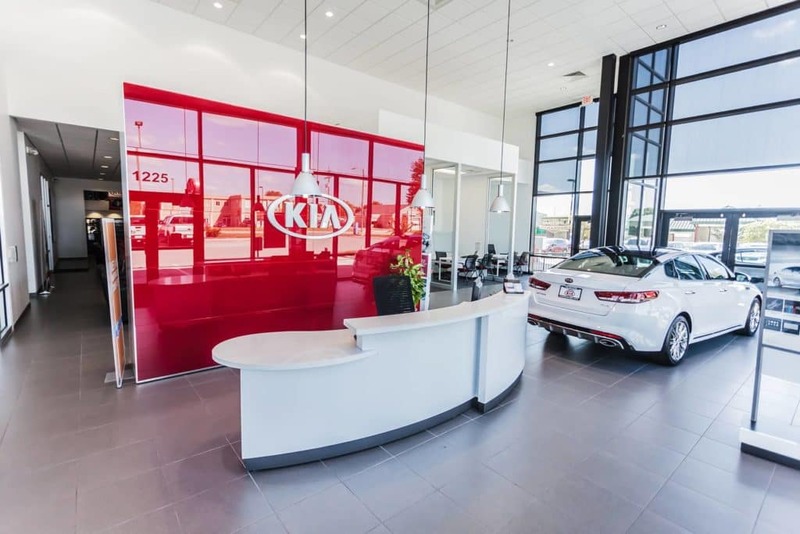 All Kia models already come with some of the best warranties in the industry, and when you stack our dealership’s True Lifetime Warranty on top of that, you’ll know you’re always covered. 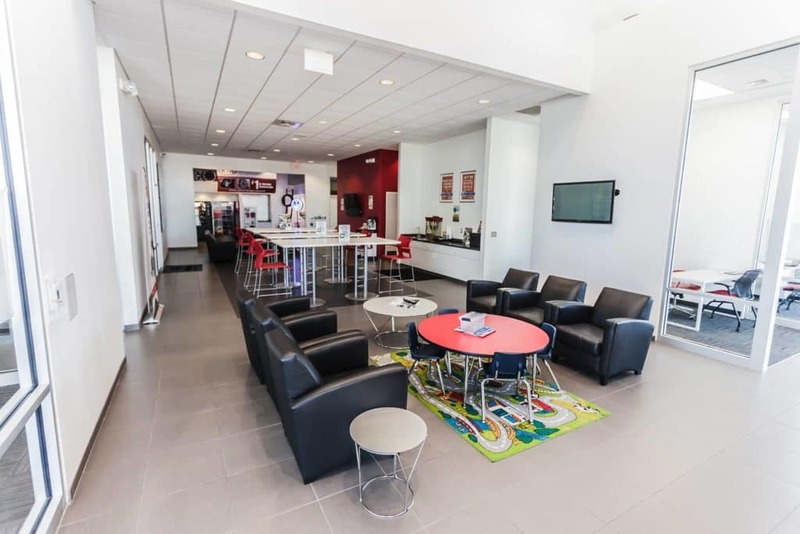 Bring your vehicle into our state of the art Kia service department and enjoy fast, easy access to our factory-trained and certified technicians for all your maintenance and repairs. 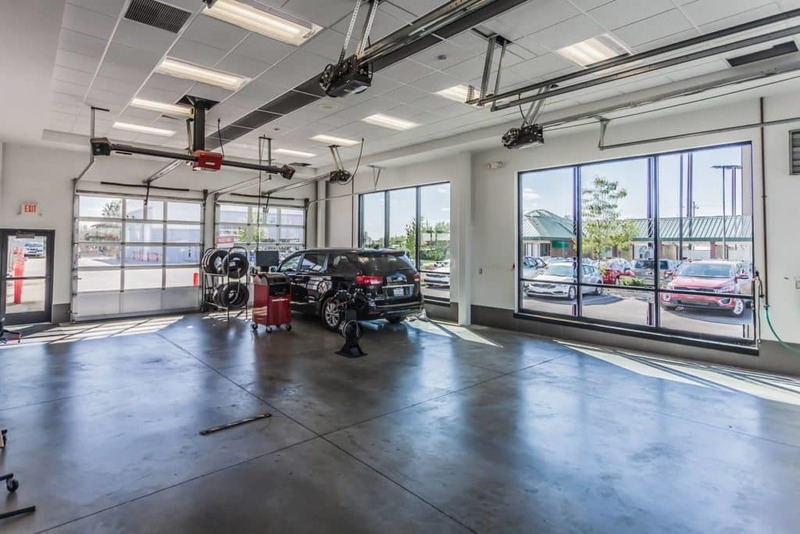 Whether you just need a quick oil change or you’re taking care of transmission, suspension, or brake work, we’ll have you in, out, and back on the road as quickly as we can. 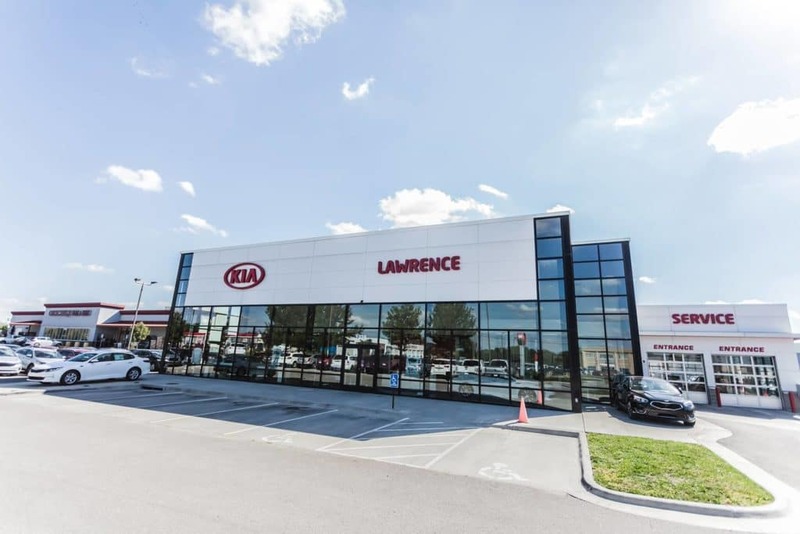 Every day, more people count on Lawrence Kia to make their purchasing and ownership experience a great one. 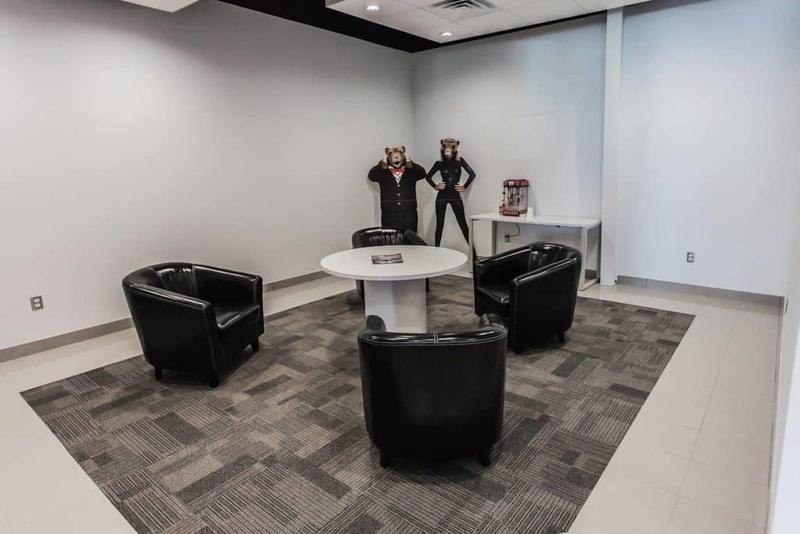 We hope you will, too! 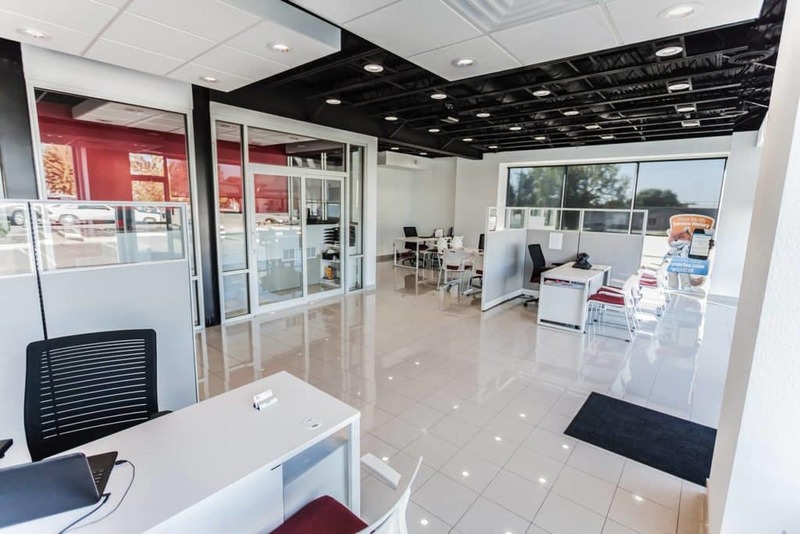 Stop in and see us to browse our inventory or take a test drive at 1225 E 23rd Street in Lawrence, KS.